The Karakarook’s Garden reflects Lauren Berkowitz’s creative fascinations with botanical materials and pays homage to pre-colonial horticulture of the Wurundjeri clan of the Woiwurrung language group people, in whose mythology the figure of Karakarook ‘imparted to the women her knowledge of plants, including their medicinal and healing properties’ (Stanhope & Heide Museum of Modern Art, 2007, n. pag.). It features plants from the local area that were once the source of food and materials. This permanent living outdoor sculpture incorporates selected flora into an affecting work that speaks of the relationships between nature and its human inhabitants. Grouped by dominant colours or textures, seen at its peak in the period from October to late December, these sculptural assemblages of indigenous plants provide a sensory experience that is a fundamental principle of this garden; evoking time and our place within it — smell, taste and sight enrich and enhance our perception and experience of public sculpture (Heide Museum of Modern Art, n.d.). 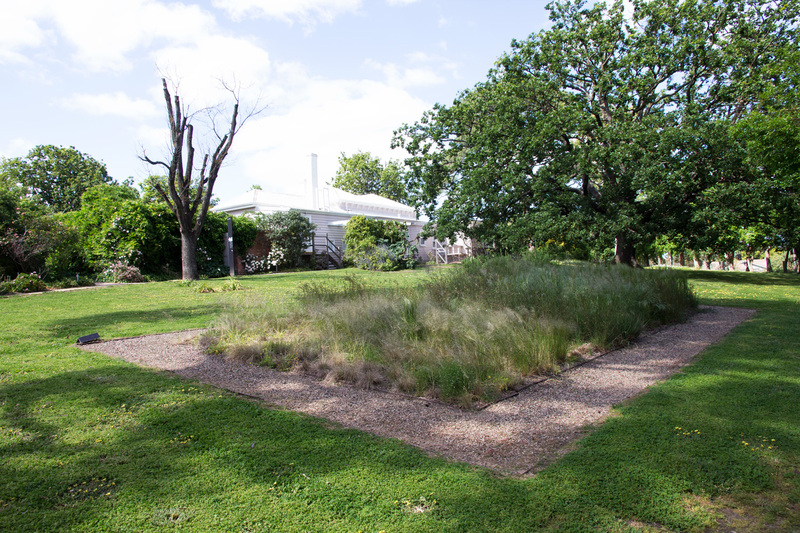 The Karakarook’s Garden is Berkowitz’s first commissioned garden work at Heide; it embodies both ‘sensual delights and narratives that intertwine geographical and botanical realities with social and cultural histories’ (Stanhope & Heide Museum of Modern Art, 2007,n. pag. ), drawing an association with the Reed’s cultivation of Australian modern art and at the same time providing an alternative to the European inspired kitchen gardens of Heide I and II with their vegetables, herbs and roses. 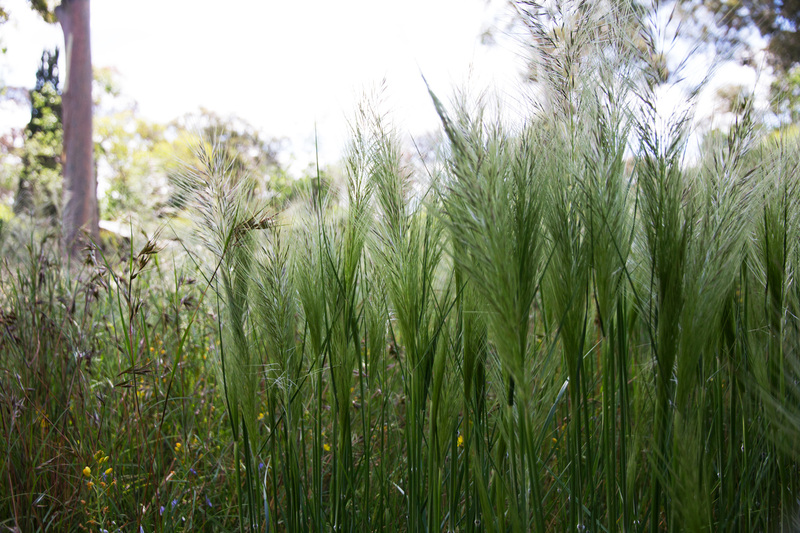 The Karakarook’s garden is a reminder of how this Country has changed from open forest to cleared farmland to cultivated property, regenerating and enlivening Heide’s landscapes and its history; it is a symbolic acknowledgement of how the Indigenous peoples tended to and were sustained by the land and its plant life. Take a sensory walk through the garden — see, smell, touch, then sit down on the grass and talk about your feelings, emotions and experiences. Can you articulate which aspects of the garden you like the best and why? How does this garden compare with the Kitchen gardens at Heide I and II? Can you close your eyes and imagine what this place looked like before it was cleared to become a farmland? What do you see?